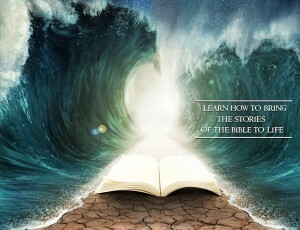 Learn to tell stories like Jesus did! The greatest story ever told is at our fingertips! Every page of God’s word displays His love for mankind. So, how can we get his life-sustaining love off of the pages and into someone else’s heart? Through stories – just like Jesus did! Jesus shared the good news of the Kingdom of God by sharing simple stories with people. He didn’t insist that people completely understand the stories, nor did he explain the stories. He simply told stories and waited on the Holy Spirit to enlighten the listeners and empower their hearts to change and grow. In this interactive workshop, you’ll practice telling Jesus stories naturally, enthusiastically and with love. 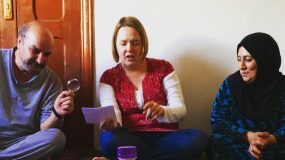 Learn to tell stories like Jesus did in our Storytelling Workshop!